We are market leaders in technology for process filtration and water treatment within Aerospace, Automotive, Food & Beverage, Pharmaceutical and Finishing sectors Worldwide. We can complete a complete system review and report on the current function of all it’s included components, making sure the system is working at its best. We are able to offer a selection of service agreements and equipment maintenance programs. Find out more here. Make sure your plant remains in full working order by booking a free plant health check today. Find out more here. 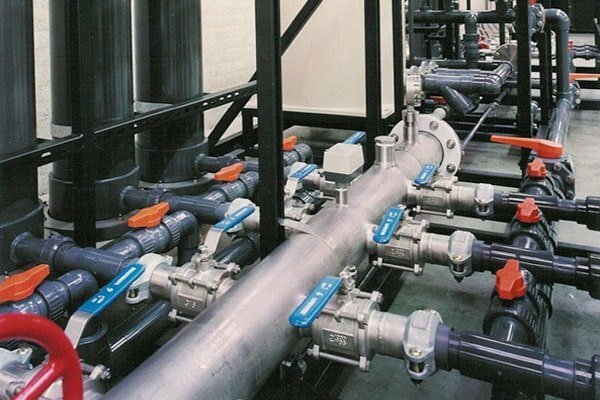 We are market leaders in technology for process filtration and water treatment within all types of Industry. MEMBRACON partners have recently won awards in India (SERB-IGCW 2017 Awards) and South Korea (Seoul International Invention Fair) for their technology The Downflow Gas Contactor (DGC) Reactor. We have a service team that can be called out on a 24 hour emergency basis or even be used via one of our service & maintenance packages. 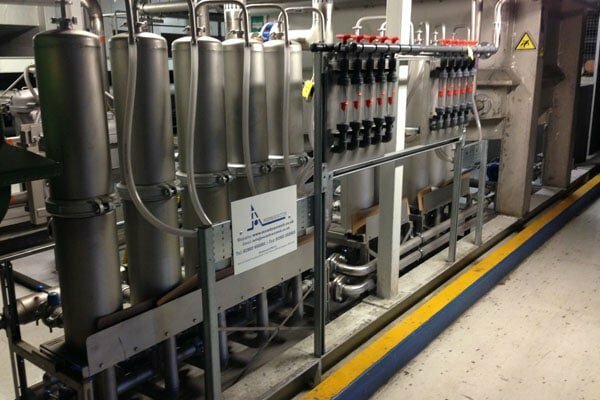 Our process systems cover clean and dirty water utilising various membrane technology. We offer are a Worldwide service with offices in the UK and Netherlands and have key distributors and partners in Europe, USA , China and India. MEMBRACON were established in 2002 and have more than 100 years of combined experience and throughout the last 16 years MEMBRACON have supplied the Automotive, Aerospace, Food & Beverage, Pharmaceutical and Water Industries with complete process systems and ancillary products. We offer innovative solutions to customer requirements with key process equipment. 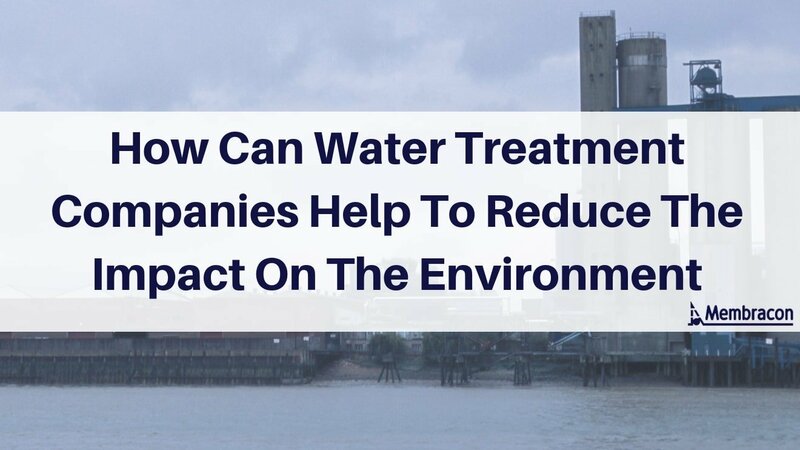 Membracon is a global leader in the industrial water treatment sector, providing solutions and technology to world-class manufacturing businesses on every continent. We are trusted partners, suppliers and designers to leading names in the Automotive, Aerospace, Defence, Food & Beverage and Pharmaceutical industries. Our expertise covers ultrafiltration, reverse osmosis, clean water treatment, effluent treatment, filtration and tectron tubular anodes.